Energy Department Invests $14 Million in Innovative Building Efficiency Technologies. The Energy Department today announced up to $14 million in funding for 15 research and development projects to support technologies that will contribute to advancing early- stage, breakthrough energy-efficient solutions for buildings and homes. 2013 ControlTrends Awards Highlight: Tridium’s Ed Merwin Co Winner PID Award. The PID Award, which standS for Professionalism, Integrity, and Passion, is one of the highest honors possible in the HVAC and Building Automation Controls Industry. In a field of dedicated professionals and deserving nominees, Ed and Mike were chosen by the world-wide ControlTrends Community to receive this Award. Congratulations Ed and Mike! 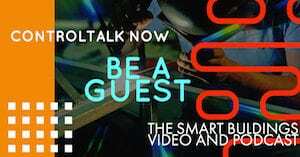 Why You Have to be at the EASY IO World Event! We truly live and do business in a World Economy. Sometimes, the world comes to you and sometimes, you have to go to the world. Need a good reason and great opportunity to take a break from the daily grind of business as usual in the good old USA and see the world? 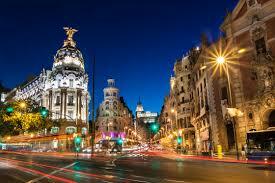 EASY IO’s World Event taking place in Madrid, Spain this September 15-17, 2014 and is filling up fast! So, act now or a navy recruiter might be your next best option for a European tour. 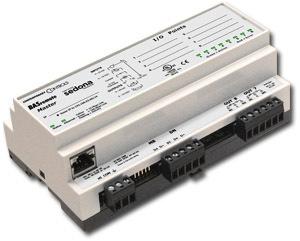 Intelligent Buildings: Start Simple with an IB Advisory Starter Kit, but Get Started! 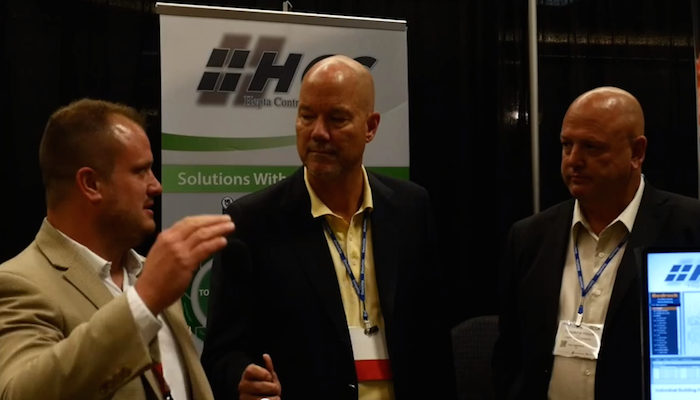 ControlTrends met up with Tom Shircliff, Co-founder, Intelligent Buildings, LLC at IBcon 2014. 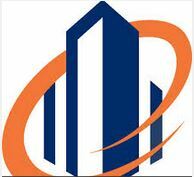 Intelligent Buildings, LLC is premiere Buildings Solution Provider with one of the most impressive client lists in the smart real estate industry. Tom’s message was clear enough: Sometimes, the hardest part is just getting the solution process started. 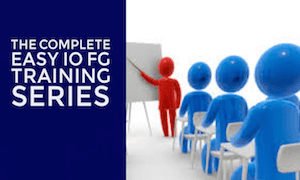 To facilitate the get-started process, Intelligent Buildings has developed several well-scaled Advisory Starter Kits to make the first step — towards achieving the customer’s specific project solution, easier. 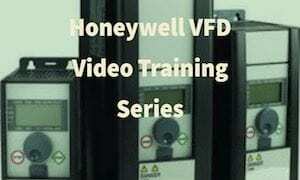 What Makes Master Systems Integrator Hepta Controls Special? In search of what todays master systems integrator looks like, we tracked down Hepta Systems at the 2014 IBCON show. As you can see, Hepta has a unique way of doing things and very diverse skills. Founded in 1993, Hepta Control Systems is headquartered in Sarnia, Ontario, with a recent expansion to the Detroit, Michigan area. With customers across Ontario and United States, Hepta has no geographical restrictions, which deems us as one of, if not the most versatile system service companies. EPA Launches the 2014 National Building Competition — See the List of Competing Teams! It’s finally here! Last week U.S. Environmental Protection Agency (EPA) launched the 2014 National Building Competition. In addition to individual building competitors, this year’s battle features a new special theme: “Team Challenge!” At the end of the competition period, FEMP will recognize the highest-performing federal government building that participates in EPA’s 2014 competition. Contemporary Controls’ Residential Redundant Sump Pump Controller: July 2014 — If your home is in a low-lying area prone to flooding and you have experienced a flooded basement more than once, you are acutely aware of redundant sump pump schemes. And if your area has overhead power lines, losing power in a storm is your worst nightmare. Installing a backed-up battery sump pump for emergencies is common, but they lack pumping power, need periodic exercising and lack energy capacity for long outages. Portable gasoline generators have more energy capacity but you must be home during a storm to start the generator. Visit Contemporary Controls. 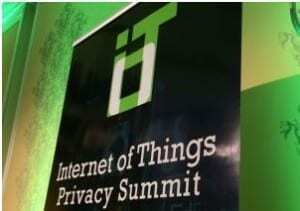 Internet of Things Privacy Summit — Top Guns Meet in Silicon Valley. The one-day TRUSTe Powering Trust Event, Internet of Things Privacy Summit, was held this week at the Rosewood Hotel, Menlo Park, Silicon Valley, CA. The IoT Privacy Summit reads like a crash course attempt to catch government regulators up with the advanced privacy (and security) issues that the collection of big data, rampant emerging mobile technologies, and the after-the-tech style of regulating pose. One of the top agenda items was The Big Debate, which asked the million-dollar question, “Can We Have Privacy and the Internet of Things?” — Or, are they just plain mutually exclusive? How Savvy Systems Integrators, Property Owners, and Police Departments WILL use Drones! 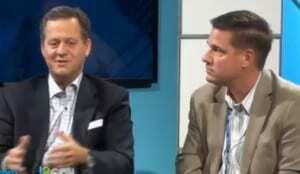 ControlTrends caught up with AJ Jolivette from Terosaur at the 2014 IBCON show. In addition to finding the coolest toy ever to add to our wish list, we also discovered some innovative ways to make buildings safer and easier to maintain. 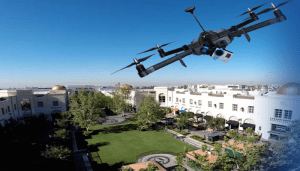 As Terosaur gains more visibility and acceptance, it seems very likely that we will see drones soon perform very important and practical applications not only — in and around the building space, but “drone-assistance” will become an indispensable asset for every police and fire department; every security company; every college and corporate campus. More from Intelligent Buildings’ Tom Shircliff and Rob Murchison: Intelligent Building’s methodology is based on extensive experience working for both real estate owners and solution providers aligns internal and external stakeholders resulting in a strategy customized to the objectives of our clients. Throughout the process we consider the fundamental principles of People, Buildings, and Technology. These services apply to your specific project solution. Intelligent Buildings has worked extensively throughout the US and Canada in over 50 different cities along with selected other international work and market research in The Middle East, Asia and Central America. <ahref=”http://traffic.libsyn.com/hvaccontroltalk/90_Episode_90__ControlTalk_Now__HVAC_and_Building_Automation_Control_News_You_Can_Use.mp3″ target=”_blank”>Click here to listen to or download the Podcast version of ControlTalk Now.